Welcome to another week of great giveaways all over blog land. Here are some great ones I have found for you! Remember to enter click their names that are in bold. AnniKae is offering any item from her shop! 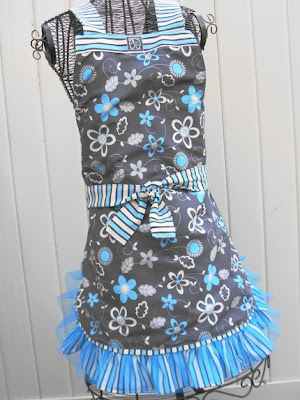 Doesn’t she make gorgeous aprons?!?! 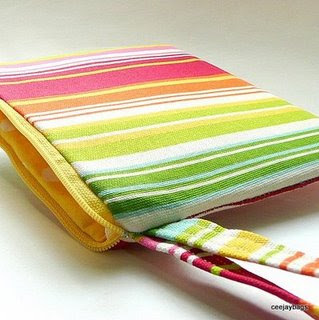 10oneworld is giving away this adorable springwristlet! 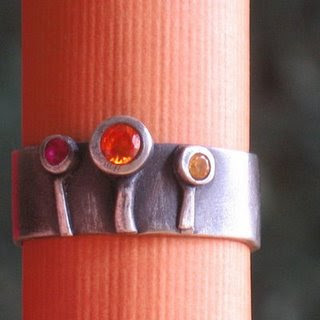 Chocolate & Steel is offering up this stunning ring! 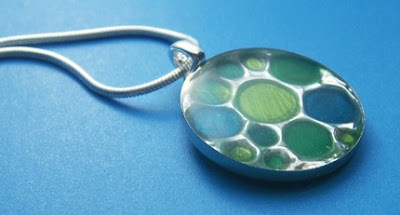 BeadworkbyAmanda is offering any pendant from her 2 shops! This is the one I liked! Kaleida Eclectics is offering up one item from her shop! 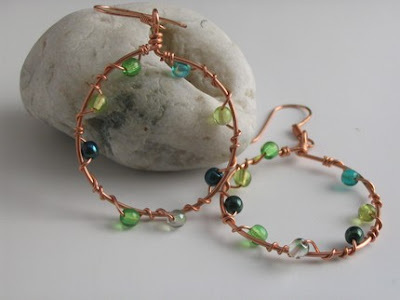 I liked these green earrings! Green must be my color today! J Crafty Designs is hosting this awesome giveaway. Don’t forget that my giveaway from Davie & Chiyo is still going on and ends 3.7.09 so don’t forget to enter to win this awesome coin pouch! Click here to enter! Wow! Those are some amazing giveaway items! Thanks for including my pendant! i love wednesdays 🙂 thanks for posting these! Thanks, Jen! I always love a little more blog love! Great giveaway finds!!! So how do I win these awesome giveaways?!?!?! Thanks J.Leigh for including me in your blog! thanks for all your links to giveaways! its great!